More than 180 students from 11 schools in Central Virginia will meet at University of Lynchburg on Thursday, March 26, to exchange currency, set up businesses, and market products to members of the local business and education community. 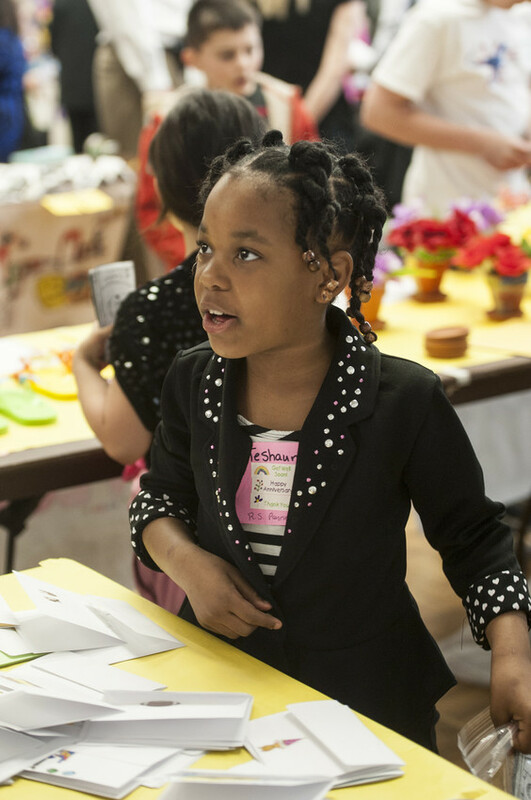 The annual event, known as Market Day, allows the students to demonstrate the entrepreneurial spirit and business acumen they have nurtured in the Mini Economy—a classroom curriculum that offers students in grades 2-5 hands-on opportunities to experience economics and business ownership. Throughout the year, the Mini Economy students learn about money management, loans, market research, and other aspects of running a business as they plan and start businesses within their own classrooms. At Market Day, they peddle their wares as local business leaders serve as judges and present awards for Outstanding Entrepreneur, Outstanding Marketer and Most Innovative. The Center for Economic Education at University of Lynchburg sponsors the Mini Economy Program and Market Day in conjunction with the United Way of Central Virginia. The Lynchburg Economic Development Authority provides funding for both programs. Market Day will begin at 10 a.m. with an opening ceremony in the Memorial Ballroom on the third floor of Hall Campus Center. At 10:15, the market will open and the elementary school students will begin operating their 51 businesses, selling products to invited members of the community. Throughout the event, students will experiment with pricing and marketing to effectively sell their products. Representatives from the Center for Economic Education at University of Lynchburg, Lynchburg Office of Economic Development, Lynchburg Regional Chamber of Commerce and United Way of Central Virginia will attend the Market Day opening ceremony and will be available to talk with members of the media about the important role that entrepreneurship education plays in the local economy. 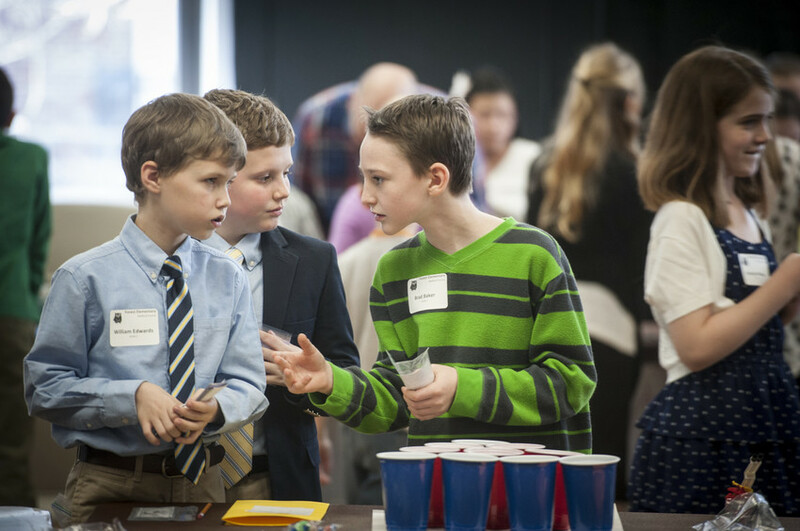 The Chamber sponsors the Young Entrepreneurs Academy for students in grades 6-12, which this year is holding its culminating event on the same day as Market Day.